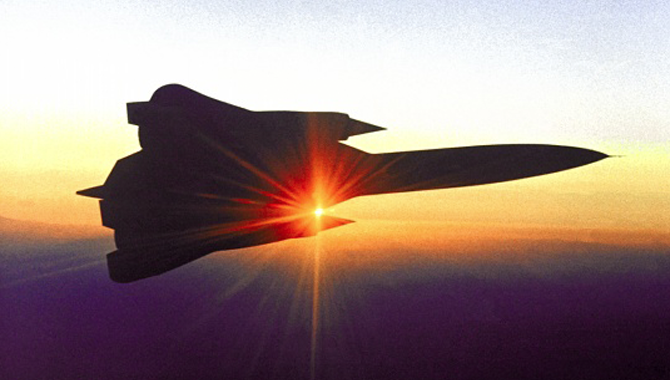 This month marks 34 years since the close of NASA’s YF-12 Blackbird research program, which yielded a wealth of knowledge about supersonic flight. 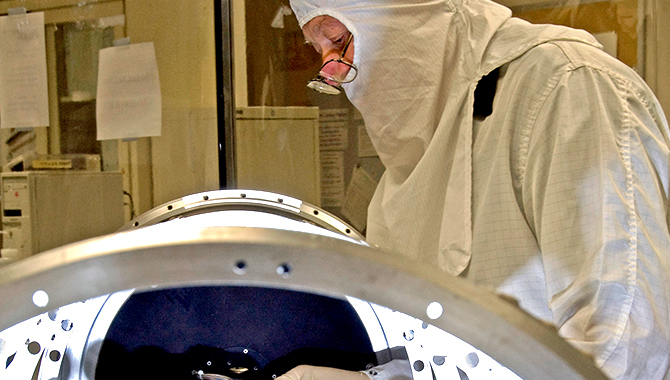 A new Health and Medical Technical Authority training module is now available to NASA’s engineering and safety workforce. 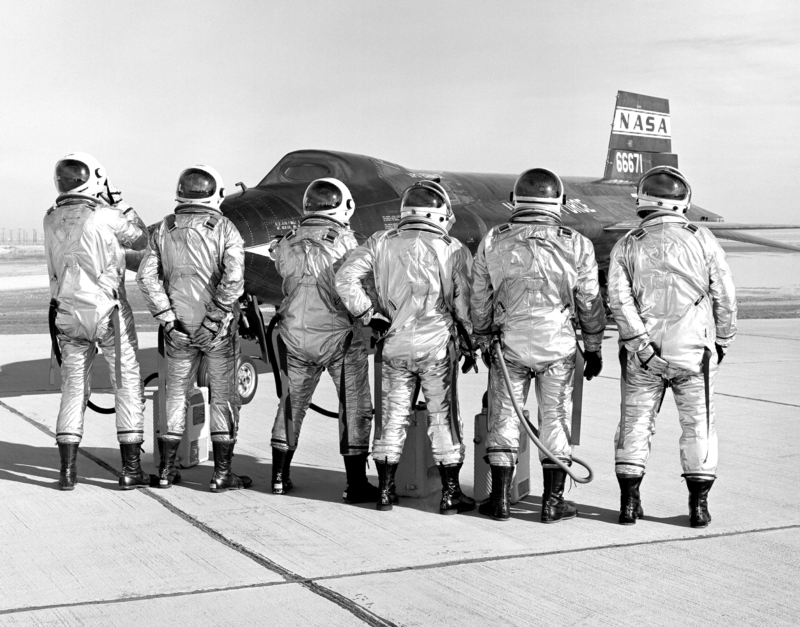 A new Academy case study examines how the X-15 program provided a knowledge base that informed the development of the space shuttle. 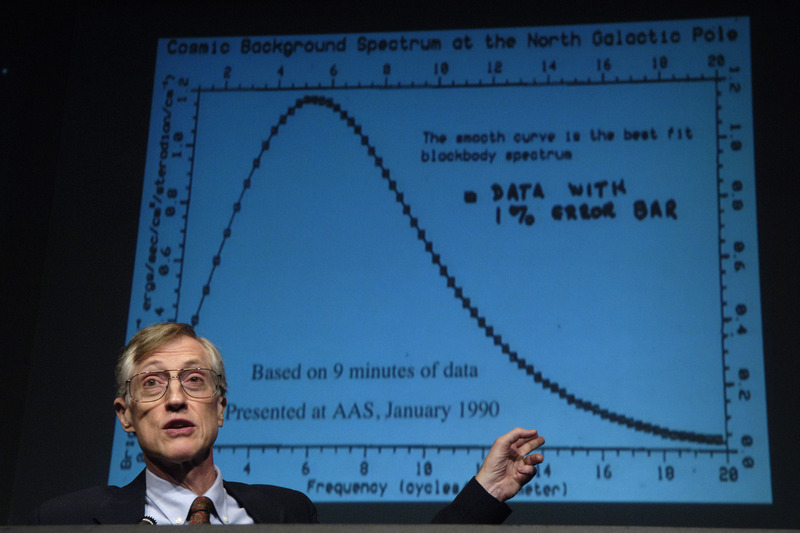 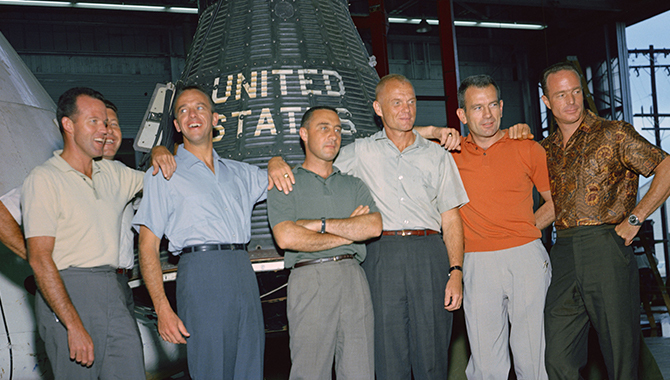 Every successful Principal Investigator-led team stands on the shoulders of giants. 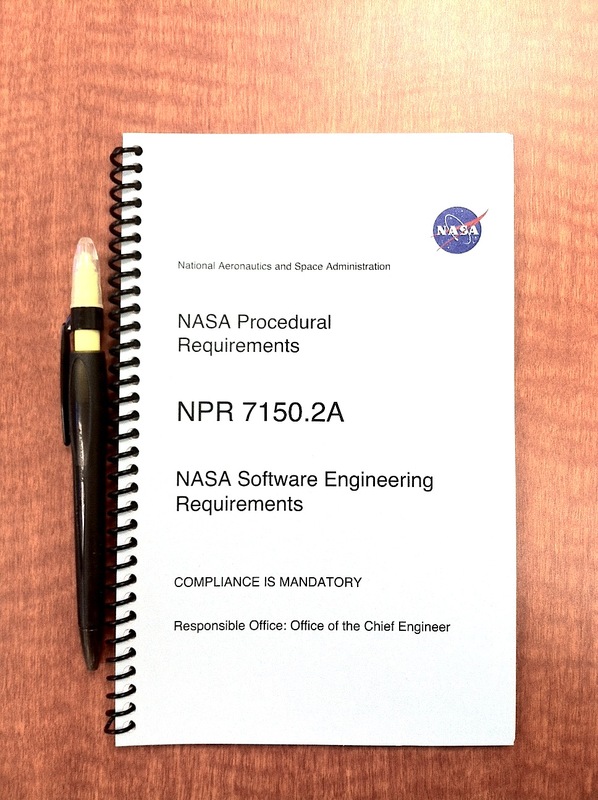 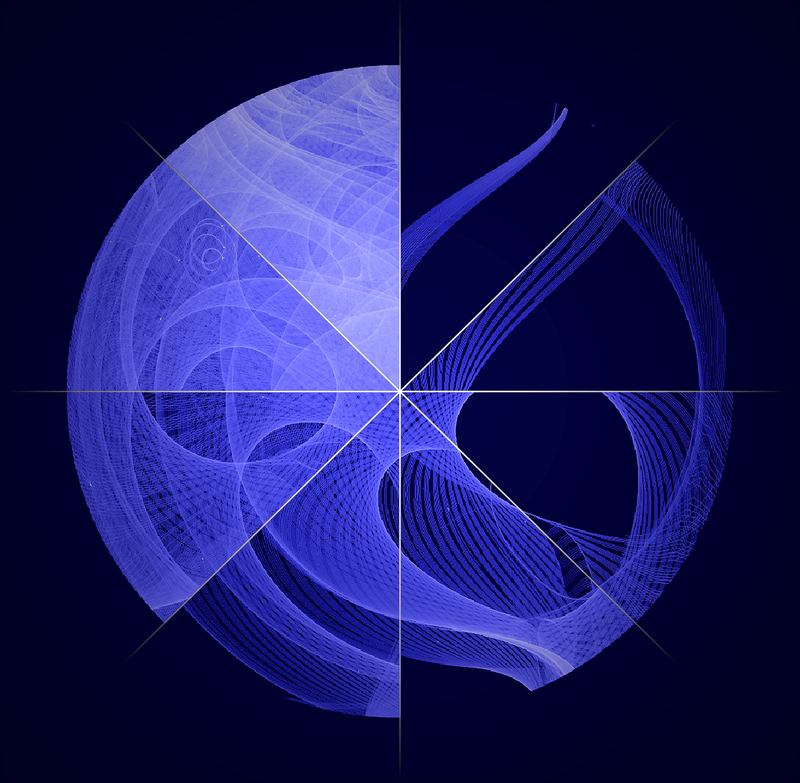 The Software Engineering Working Group has released NASA’s first-ever electronic handbook for agency practitioners. 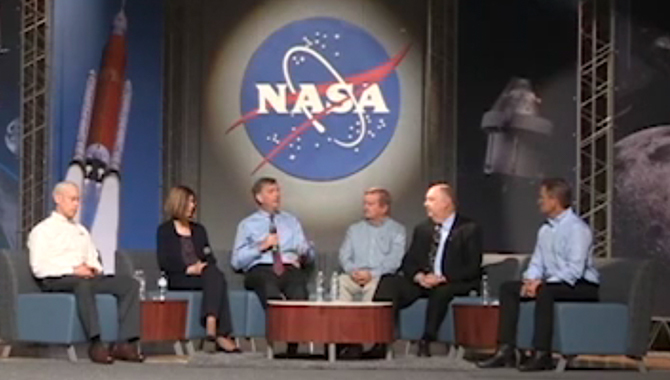 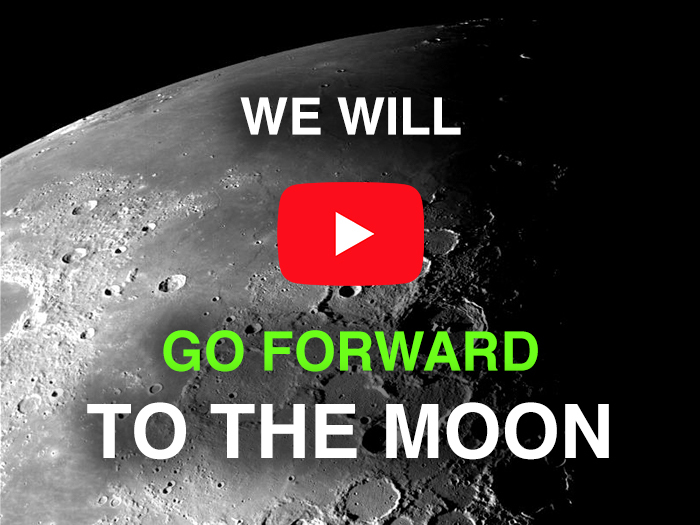 Leaders from NASA, FBI, OPM, and abroad discuss the relationship between talent management and organizational success. 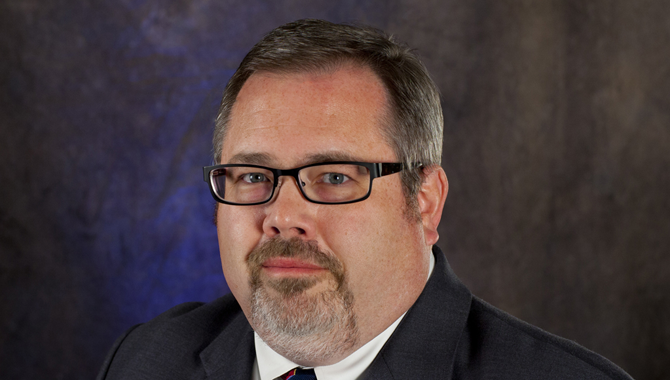 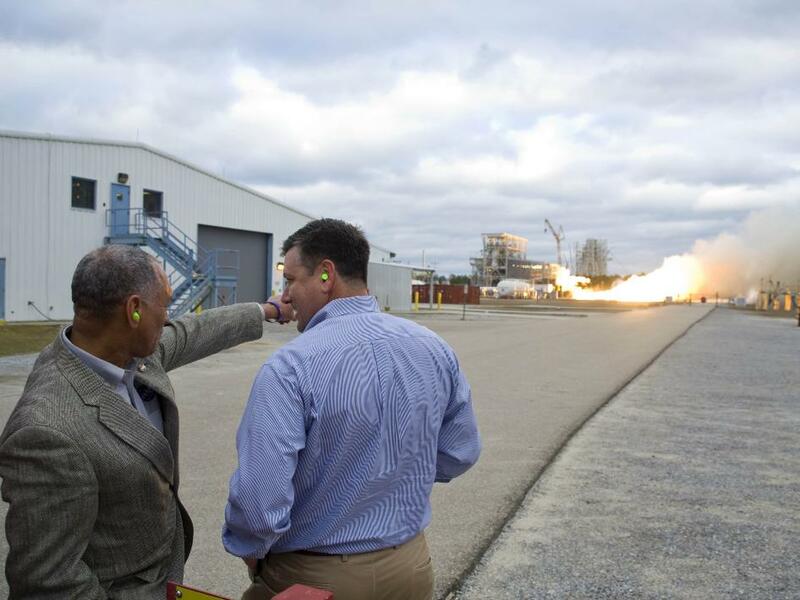 Mike Lipka offers insight into the knowledge management services offered by the NASA Safety Center. 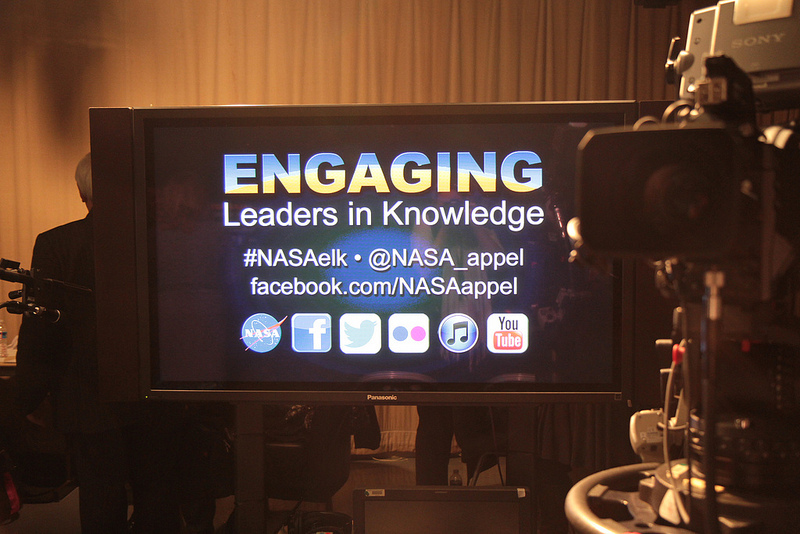 How should we describe the different kinds of knowledge activities taking place across NASA?